Astronaut Karen Nyberg (@AstroKarenN) posted this photo on Oct. 28 along with the following on twitter: “W/ departure of #ATV4, aft docking port empty. 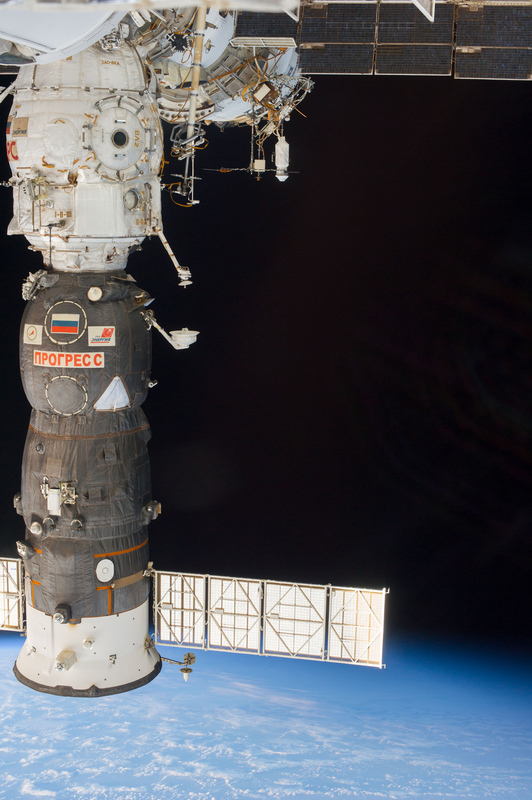 We move our Soyuz there Fri making room for @AstroRM & @Astro_Wakata pic.twitter.com/lpatsjbAoA. 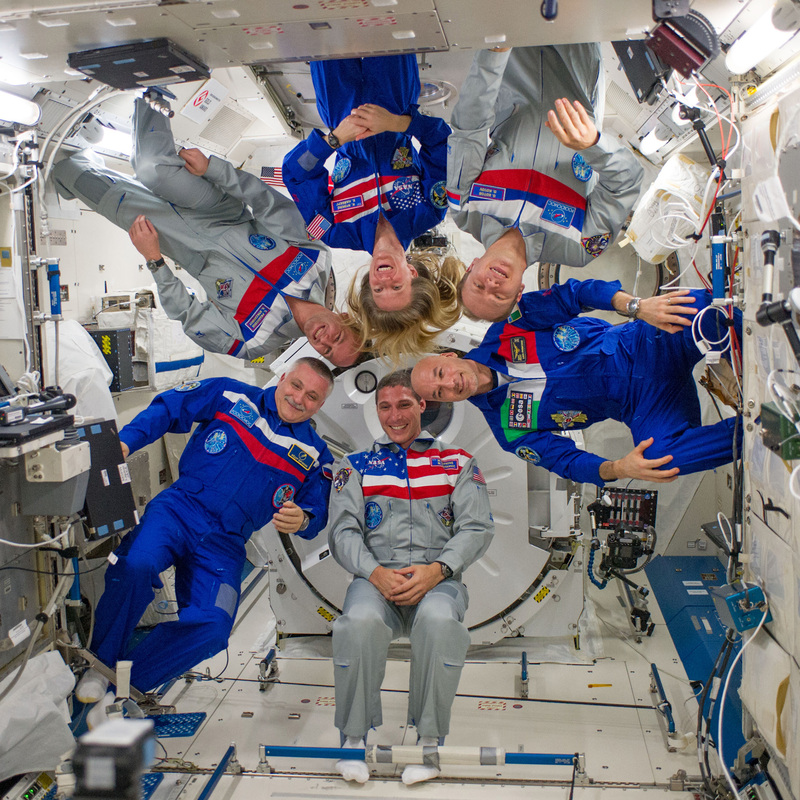 Earlier in the month the Expedition 37 crew members posed for an in-flight crew portrait in the Kibo laboratory. Pictured below (clockwise from lower left) are Fyodor Yurchikhin, Sergey Ryazanskiy, Karen Nyberg, Oleg Kotov, Luca Parmitano and Michael Hopkins.